Gamers and Spider-Man fans looking forward to the launch of the new Amazing Spider-Man Game arriving on June 26th. Will be pleased to learn that a new trailer has been released showing you a glimpse of the gameplay you can expect together with a few of the foes you will be meeting during the game. 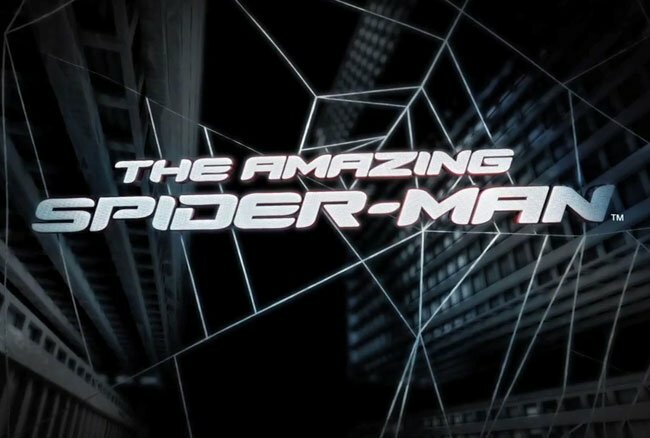 Watch the trailer after the jump to see Spider-Man in action. The new Amazing Spider-Man Game trailer also reveals the first glimpse of the character of Iguana. The new game is currently being created by Beenox, the development team behind the previous two Spider-Man games, Spider-Man: Shattered Dimensions and Spider-Man: Edge of Time.